Stern has been a force at Lionsgate Television for many years, promoted first to COO of TV in 2005 and now as president of Lionsgate Television Group. The list of shows produced under her watch is astonishing: “Mad Men” for AMC, “Nurse Jackie” for Showtime, “Orange Is the New Black” for Netflix, to name a few. And that says nothing of the company’s Starz Entertainment, which has its own share of long-running hits. 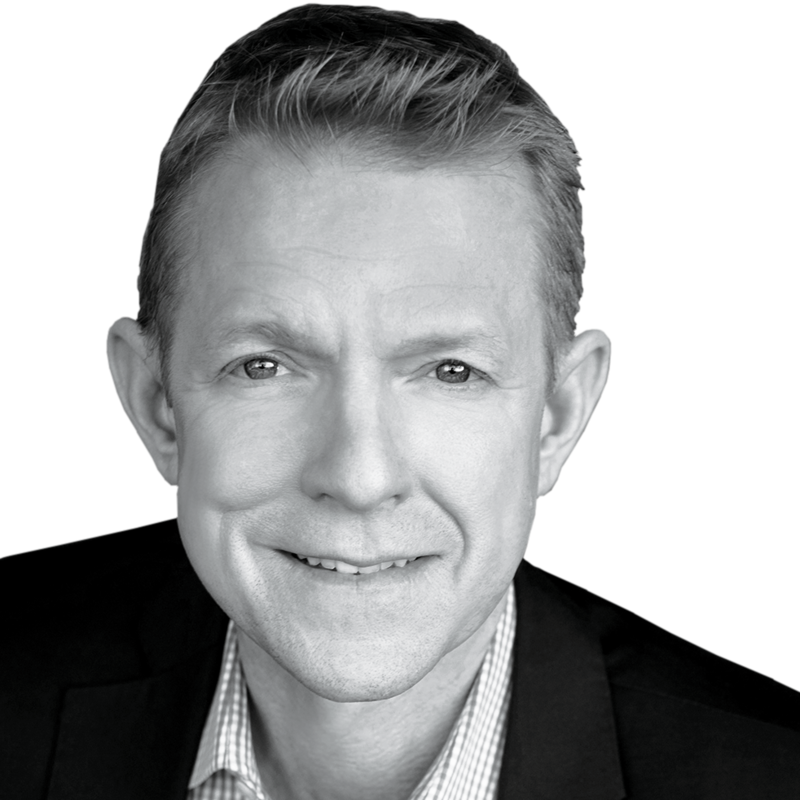 The 30-year company veteran casts a jaundiced eye on dramatic changes in the industry. At Variety’s Business Managers Elite Breakfast, she questioned the monies being pumped into the business while acknowledging that smaller networks need to determine how to make an impact. Stern will survive this uncertainty one prudent decision at a time. 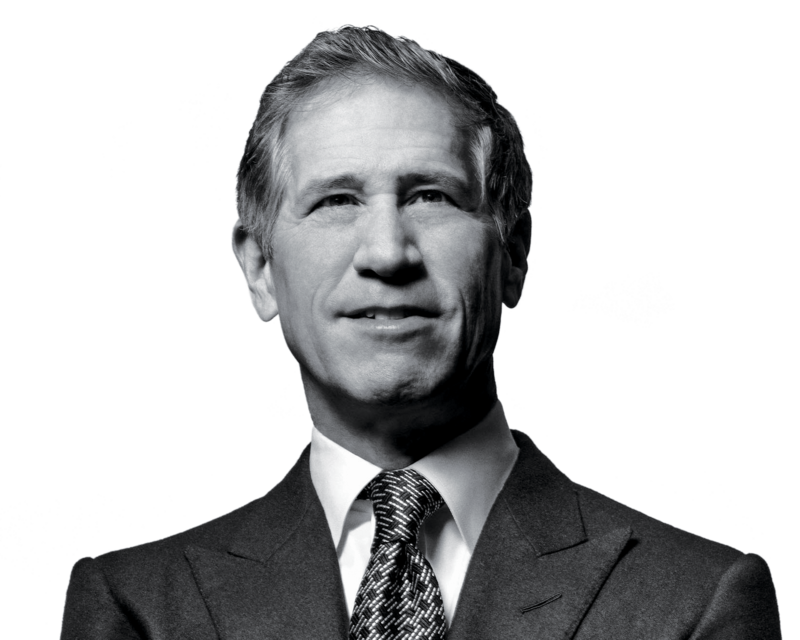 Vice Chairman The veteran dealmaker has helped orchestrate the slew of acquisitions that built Lionsgate into a global industry player. President, Motion Picture Group The co-founder of prominent indie film financing company Good Universe has exec-produced more than 30 pics in his career. Want more information on Sandra Stern?